It is important to capture the energy embedded in waste and make it available for direct generation of heat and electricity. The federal government recently announced that it is giving recycling company ResourceCo a loan of A$30 million to build two waste-to-fuel plants producing “solid waste fuel”. Waste-to-energy is an important part of the waste industry in Europe. Significant demand for heat means efficient and tightly controlled waste incinerators are common. However, Australia lacks an established market, with low levels of community acceptance and no clear government policy encouraging its uptake. But the federal announcement, coupled with an uptake in state funding, a New South Wales parliamentary inquiry and several new projects in the pipeline, signals a growing interest in waste-to-energy and waste-to-fuels. But what is solid waste fuel, and where does it fit in a sustainable future for Australian waste management? What are solid waste fuels? Australians are becoming more wasteful. The amount of rubbish we produce is growing more rapidly than both our population and our economy. Recycling has been the main approach for recovering resources and reducing landfill over the past 20 years, but a lot more needs to be done. One part of the solution is “waste-to-energy”: using a range of thermal or biological processes, the energy embedded in waste is captured, making it available for the direct generation of heat and electricity, or for solid fuel production (also known as “processed engineered fuel”). Waste-to-fuel plants produce fuels from the combustible (energy-rich) materials found in waste from households and industry. 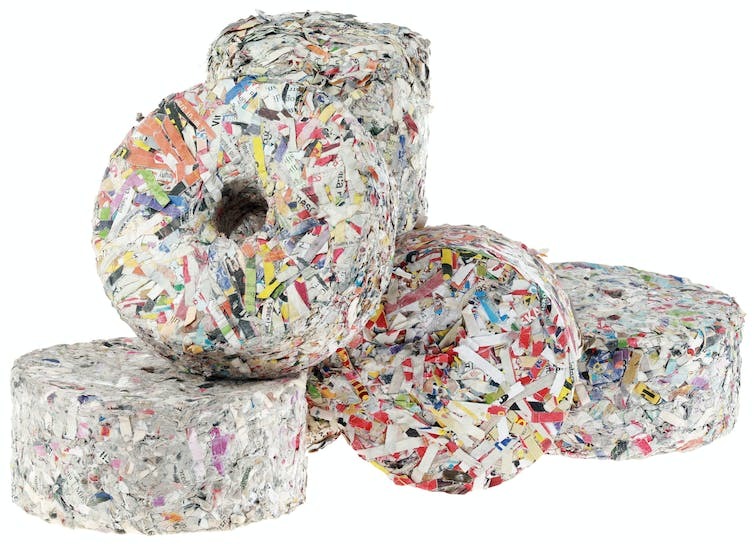 Suitable materials include non-recyclable papers, plastics, wood waste and textiles. All of these typically end up in landfill. These materials are preferably sourced from existing recycling facilities, which currently have to throw out contaminated matter that can’t be recycled. 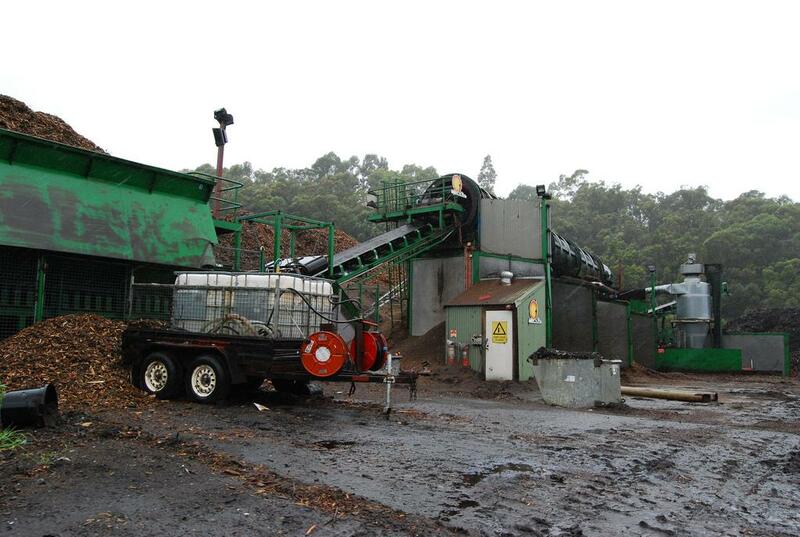 Solid waste fuels are produced to specified qualities by different treatment methods. 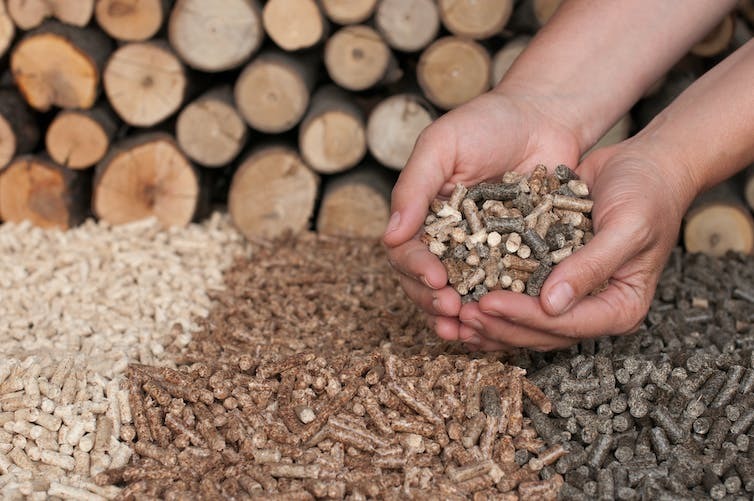 These include drying, shredding, and compressing into briquettes or fuel pellets. Fuels can be specifically tailored for ease of transportation and for different uses where industrial heat is required. This make them suitable alternatives to fossil fuels. What are solid waste fuels used for? As a replacement for coal and gas, solid waste fuel can be burned to generate electricity with a smaller carbon footprint than fossil fuels. In addition to the power sector, other industries requiring high-temperature heat use solid waste fuels – for example, in cement works in Australia and around the world. There may also be scope to expand their use to other energy-intensive industries, such as metals recycling and manufacturing industrial chemical products. The primary environmental benefit of solid waste fuel comes from the reductions in landfill emissions and fossil fuel use. Biodegradable carbon sources decompose in landfill, creating methane. This is a greenhouse gas with a warming potential 25 times that of carbon dioxide. Technology already exist for capturing and converting landfill gases to energy, but waste-to-fuel is a complementary measure that limits landfill in the first instance. Waste-derived fuel can also have a smaller carbon footprint than fossil fuels. This depends on the carbon content of the fuel, and whether it is derived from biological sources (such as paper, wood or natural fibres). Even though carbon dioxide is emitted when the fuel is burned, this is partly offset by the carbon dioxide captured by the plants that produced the materials in the first place. In these cases, solid waste fuels are eligible for renewable energy certificates. More advanced closed-loop concepts achieve even better carbon balances by capturing the carbon dioxide released when the fuel is used. This can used for other processes that require carbon dioxide as an input, such as growing fruit and vegetables. Further environmental benefits can come from the management of problem wastes such as treated timbers, car tyres, and e-plastics. Converting them into fuel prevents the leaching of harmful substances into the environment, and other potential problems. Communities are legitimately concerned about energy recovery from waste owing to public health risks. Without appropriate emission control, burning solid fuel can release nitrous oxides, sulphur dioxides, particulate matter and other harmful pollutants. But, with solid regulation and the best available pollution-control technology, these emissions can be managed. The recycling industry is also worried that energy recovery has the potential to undermine existing recycling by diverting waste flows. Famously, solid waste fuel is so important to Sweden it actually imports garbage from other European countries. These challenges point to the importance of investing in the appropriate infrastructure at the right size, and creating regulations that balance the needs of existing recycling processes. With careful planning, waste-to-fuel can be an important part of a broad strategy for transitioning towards a zero-landfill future.